Seamus Murphy and Kilian Duignan founded their business in 2015 to help SMEs in Ireland diversify into overseas markets. Then, they could not have foreseen the uncertainty that lay ahead for SMEs who export from Ireland, due to Britain voting to leave the EU in June 2016. With over 14 billion euro worth of goods exported from Ireland to the UK last year, many Irish companies will be impacted by this decision. 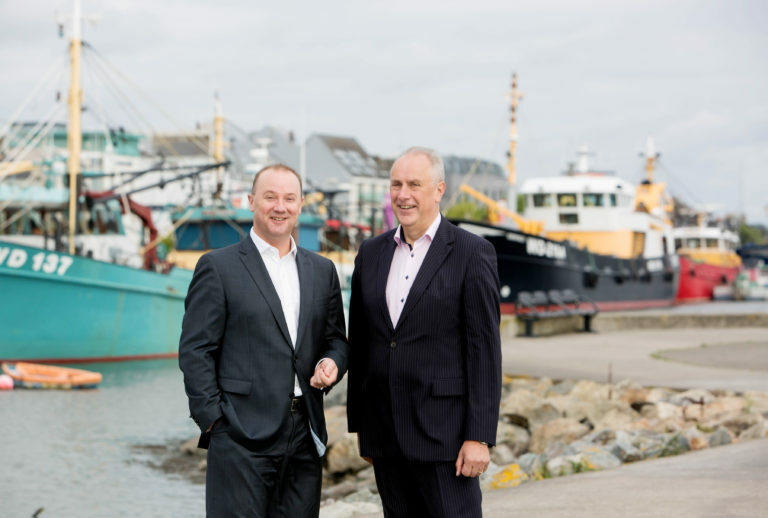 Seamus and Kilian first established their market diversification business as part of a European joint venture with Business Boost International based in the Netherlands. With challenges arising for Irish businesses due to Brexit, it became clear that a need was arising for specific and unique market diversification guidance for companies in Ireland. To allow them to be fully focused on fulfilling this need, Seamus and Kilian made the decision to break away from the joint venture and rebrand their business. Earlier this year, Gateway was launched. Gateway now offers a range of services to help SMEs build export sales growth. Services include Export Strategy Development, Partner Identification and Match-Making, Market-Led Value Proposition Development and Brexit Clinics. These services are important for exporters facing Brexit uncertainty but also for companies who never exported before. Gateway is a Wexford based company with a far reaching International footprint. Seamus and Kilian have established a network of Export Strategy professionals all over Europe and around the World, so when advising SMEs, research is based on insight and fact. For further information, visit gatewayconsulting.ie, or phone 053-9100713.